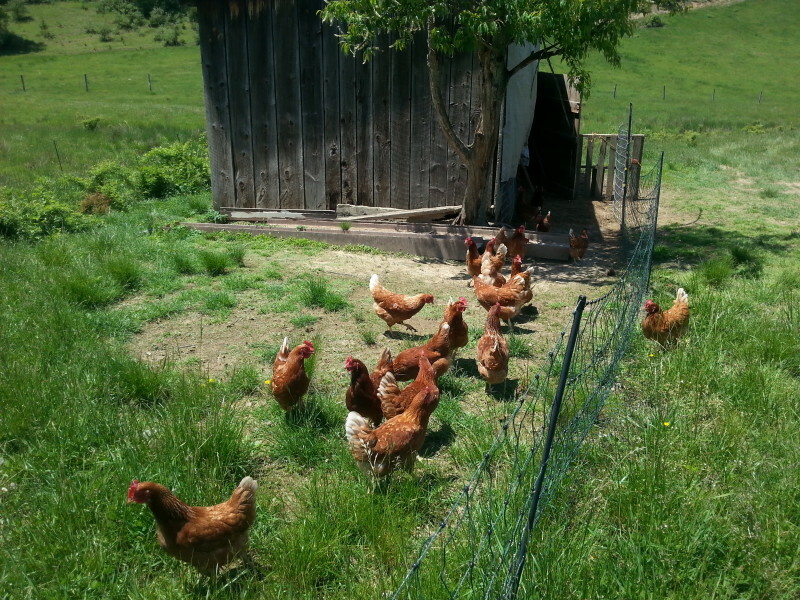 We offer free range eggs and are currently producing 3 dozen a day. 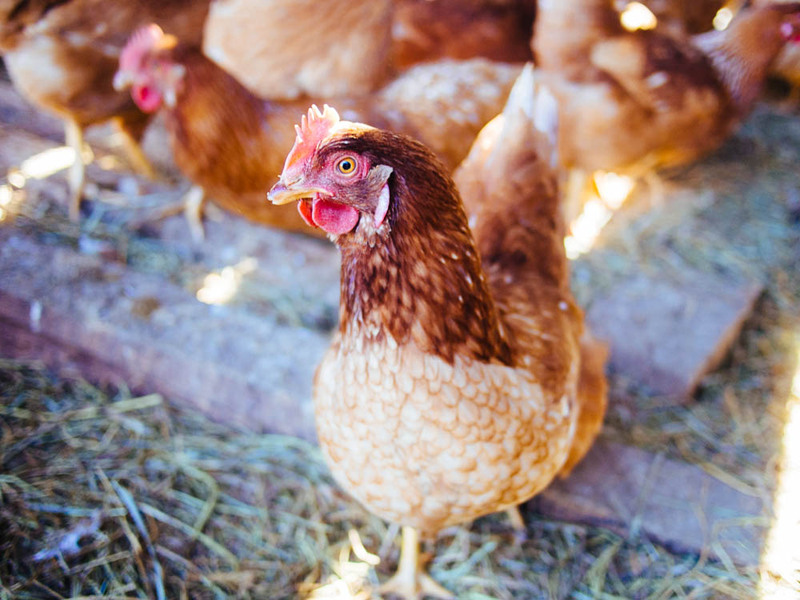 Our chickens enjoy the safety of a comfortable chicken coop at night and the freedom to roam and feed on grass and insects during the day. 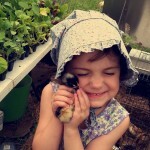 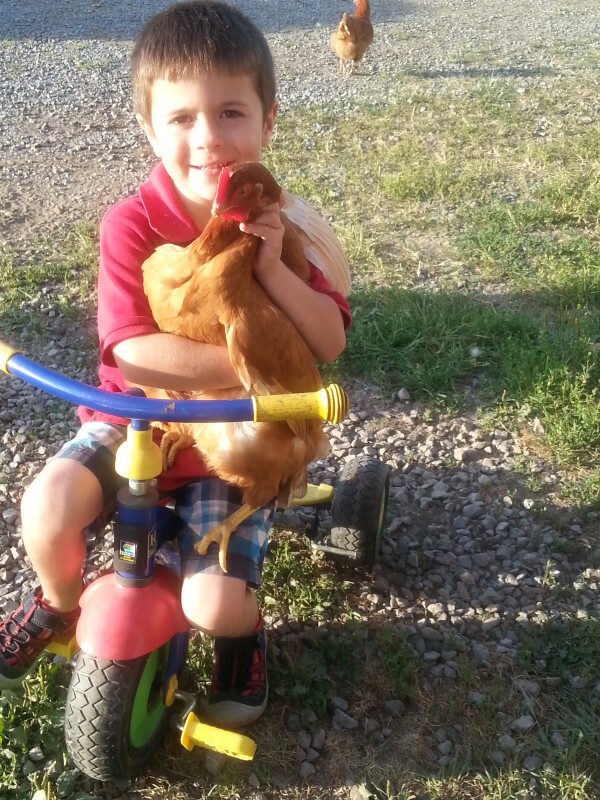 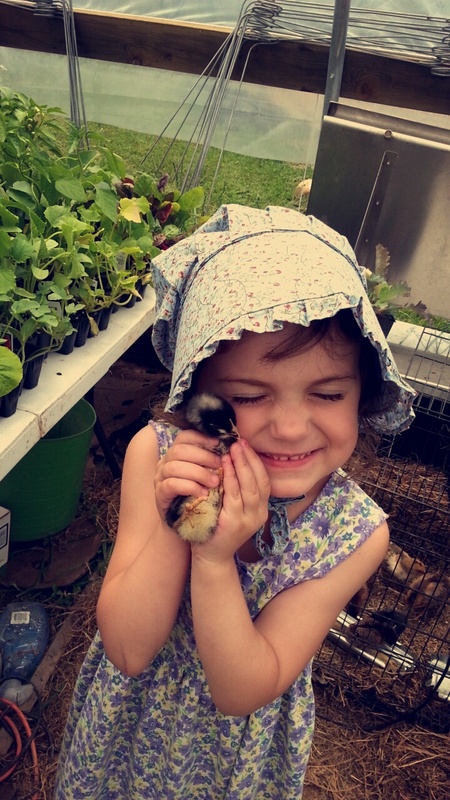 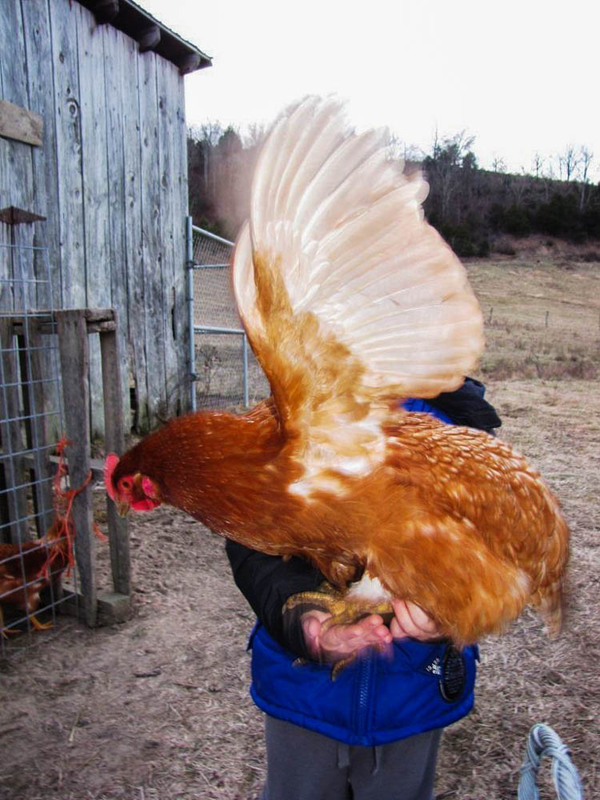 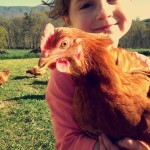 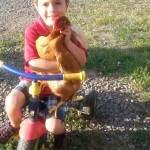 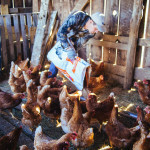 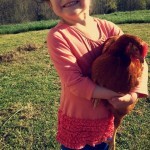 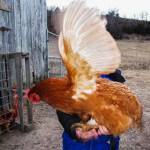 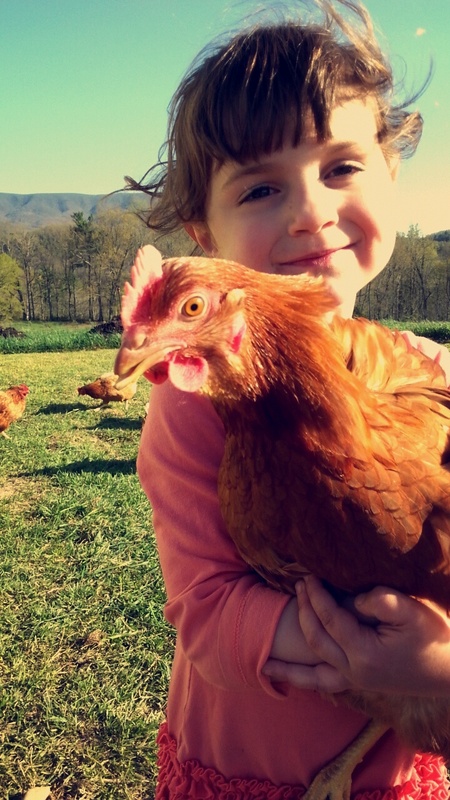 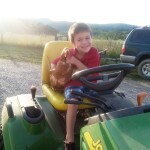 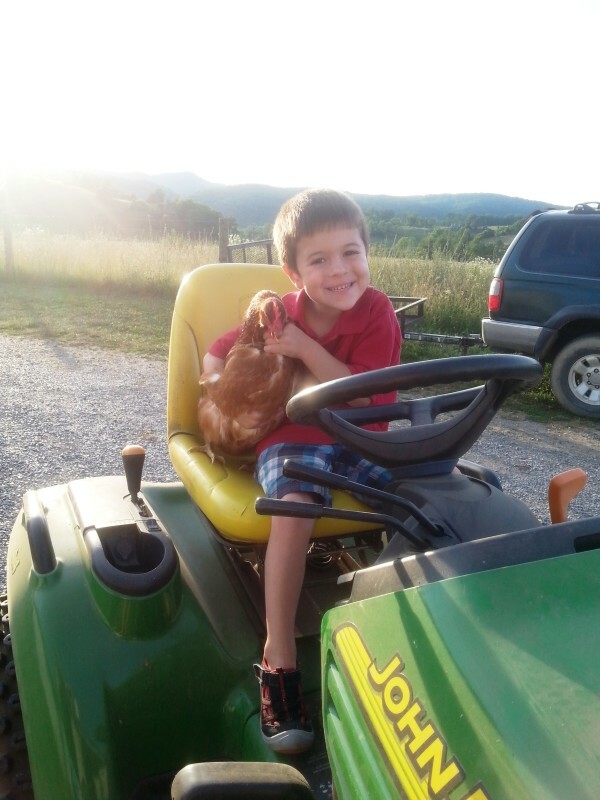 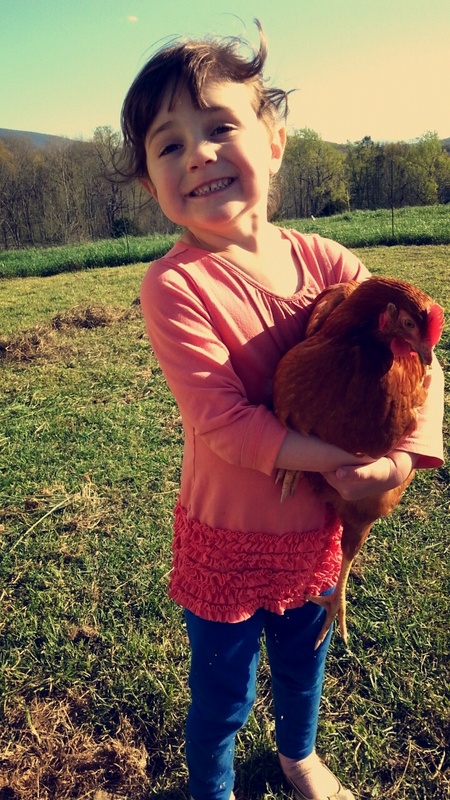 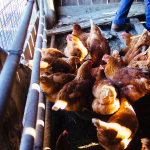 Our chickens are humanely attended to and live pleasantly on our farm. 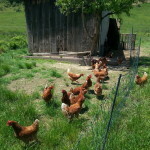 We are rewarded with natural free range eggs that are superior in taste and nutrition to the store bought eggs. 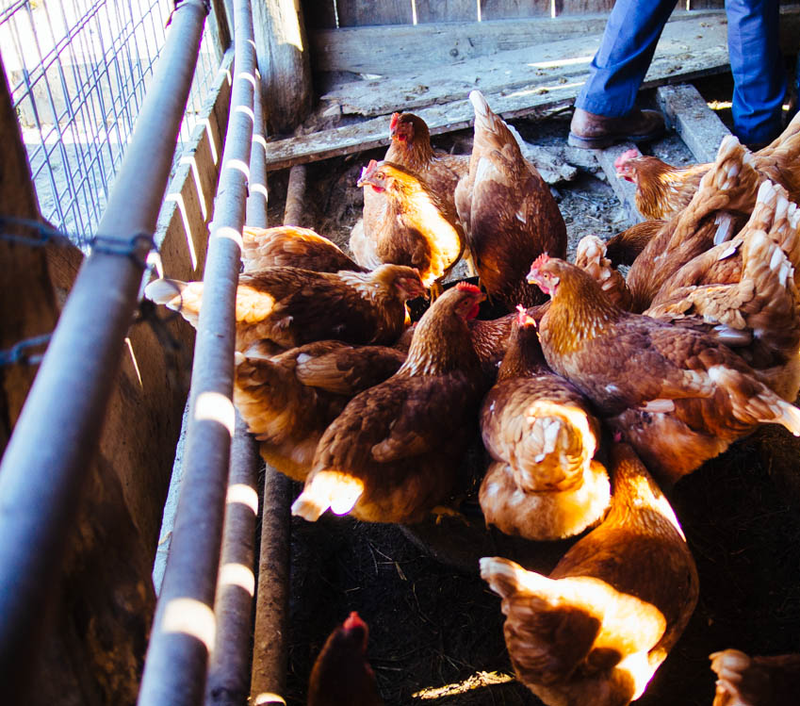 The yolks are a deep orange and much richer than the eggs you would find in a grocery store. 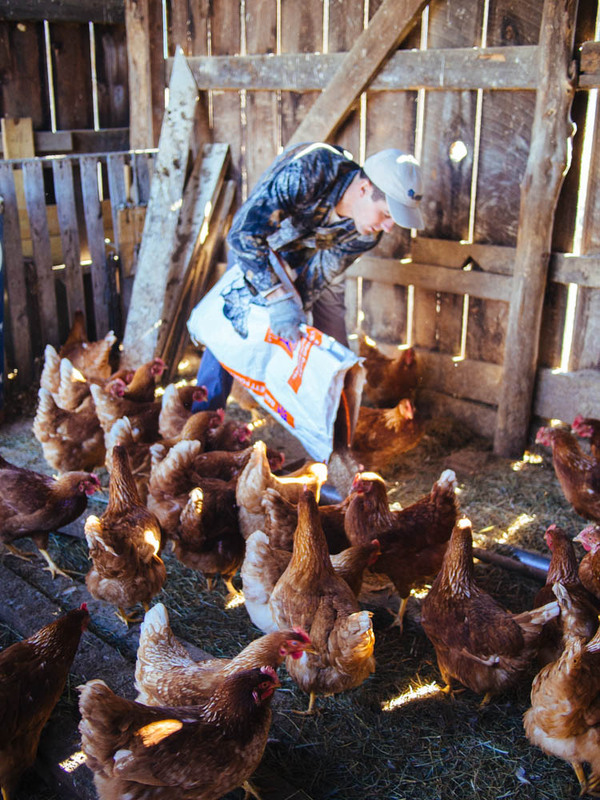 Our product arrives much quicker to your plate, making sure that you’re enjoying a fresher, more natural and nutritional egg. 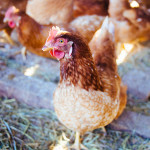 Perhaps most important is the peace of mind that comes with eating a breakfast that is not the result of the pain and suffering inflicted by the large, corporate egg farms.